for David Yurman's Men's Noumenon Collection. ODETTA is pleased to announce that we've obtained a second commission for a large-scale sculpture to be created for one of New York City's most prestigious companies in less than one year. Sculptor, Thomas Lendvai, whose Untitled debuted at ODETTA in January 2017, was recreated for David Yurman’s Noumenon Men's Fall Campaign. 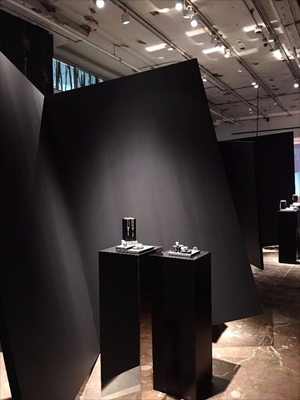 Lendvai's sleek matte black finishes and witty gravity-defying tilts with his large walls captured the look that Yurman was seeking for their men's collection. David Yurman is the premier American luxury jewelry brand with a mission to share in life's exceptional moments. Founded by two artists, David and Sybil Yurman, in New York in 1980, artistic inspiration, craftsmanship and unconventional yet elegant designs are at the core of the brand. The marriage of David's background in sculpture with Sybil's natural understanding of color and art yields signature jewelry designs; diamond, pearl, and gemstone jewelry and Swiss-crafted timepieces that are renowned for capturing the essence of relaxed American luxury. David Yurman collections are available at 47 retail and concession locations throughout the United States, Canada, and France and at over 350 locations worldwide, through their exclusive authorized fine jewelry and timepiece network of retailers, including in the US, Canada, Mexico, the Caribbean, UK, Russia and the Middle East. Brooklyn-based artist Thomas Lendvai transforms everyday construction materials into large-scale sculptural experiences that celebrate the intrinsic and elemental value inherent within the materials. 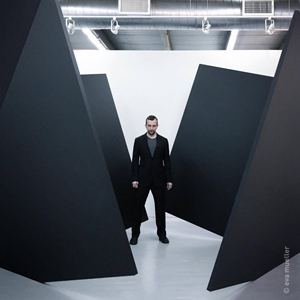 Through his work, he melds his interest in the modernist and post-modernist theory of sculpture with philosophical and scientific definitions of time and space while engaging his audiences through experiential installations that break down the boundary between the art object and the subject. 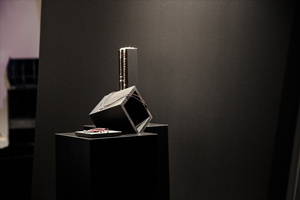 Lendvai’s sculptures and site-responsive installations have been exhibited in Tokyo, Japan; Chicago, Illinois; Key West, Florida; and more recently in Hoboken, New Jersey; and at ODETTA in Brooklyn, New York. 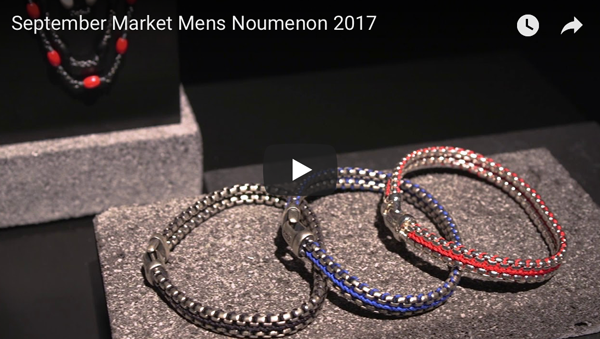 The Noumenon Men's Collection is at the headquarters of David Yurman Enterprises in the Men's showroom on Vestry Street in Tribeca, NYC. This location is not accessible for public viewing but we expect to see Tom's work in much of the Noumenon Men's Collection over the next year.